Posted on December 2, 2017 by gayle. 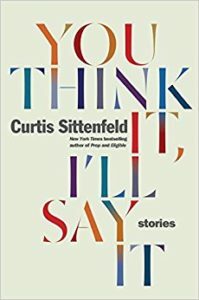 This entry was posted in Fiction, Short Stories and tagged curtis stitenfeld, short stories, you think it i'll say it. Bookmark the permalink.